On 1 February Waling in Syangja District will be the venue of the first annual world class mountain biking championship. 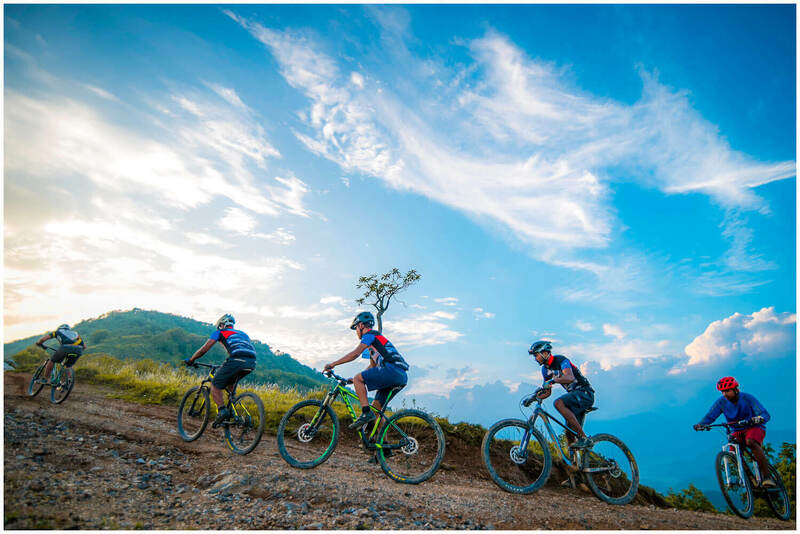 The 100km International Open Mountain Biking Marathon to be held every year 60km south of Pokhara, and will be one of the toughest one day MTB events in the world. 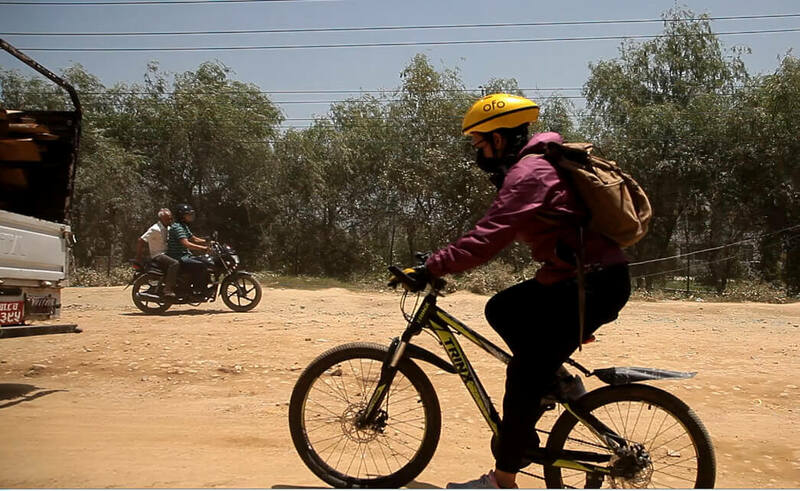 The mountain biking adventure has a total ascent of 4,000m which has to be covered within just 10 hours. Located in the mid-mountains of Nepal with a stunning backdrop of the Himalaya in the Andhi Khola valley, the trail offers a run through a culturally diverse area. 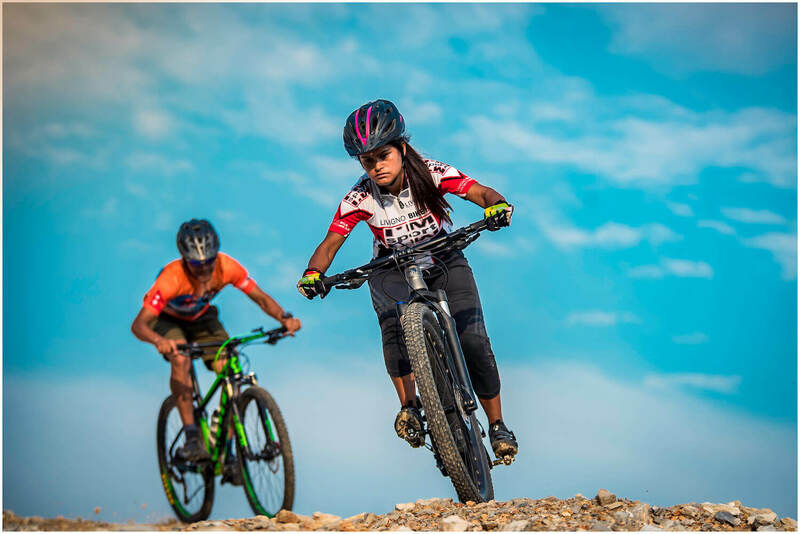 The first Waling 100 offers one of the highest prize money in the MTB racing world with the title prize of Rs500,000 and a historic opportunity for the Title Winner to name the trail. The female biker who comes first will get Rs300,000. 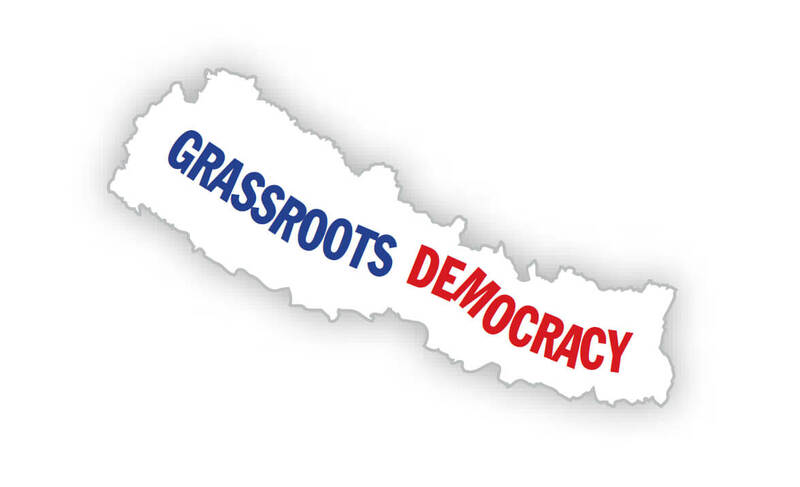 The race is being organised by the Wonder Waling initiative with Waling Municipality and the Chamber of Commerce and Industry and and will have 25 foreign and 150 Nepali start in Waling Bazar, and will travel through Mirdi, Jagat Bhanjyang, Dumre Bhanjyang and back to Waling. 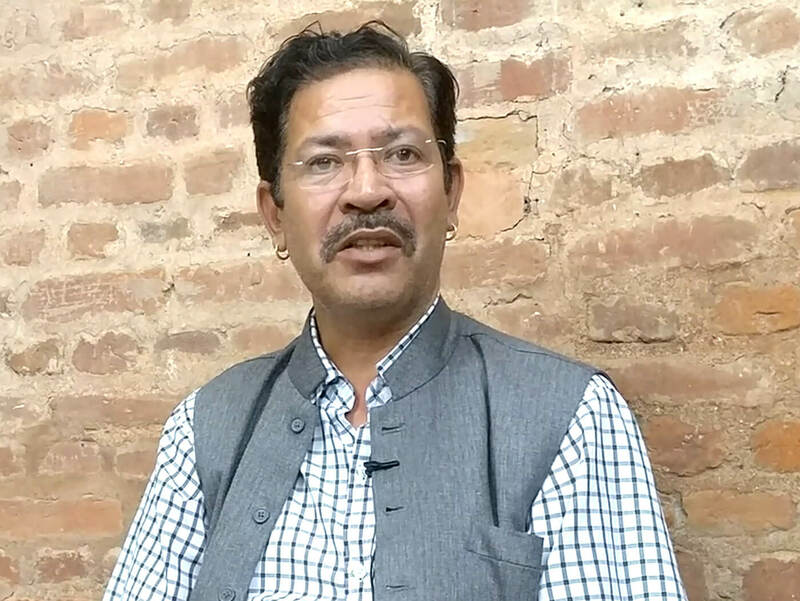 “Waling and Syangja are rich in natural and cultural diversity, we want to combine the two and promote the district as a prime tourism destination,” says Dinkar Nepal of Wonderful Waling.